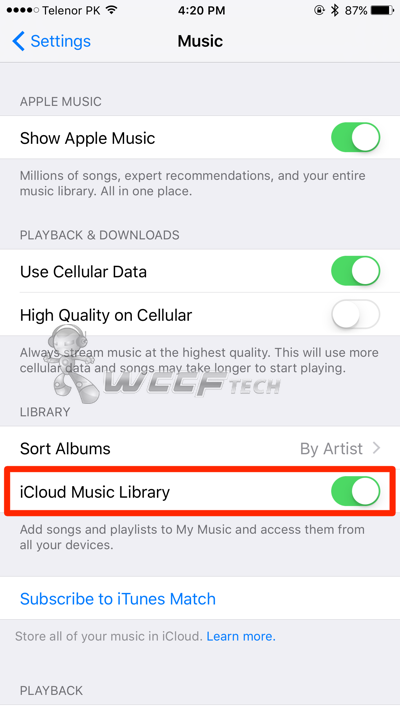 Here’s a step-by-step guide on how to save Apple Music songs for offline listening on iPhone, iPad or Mac. This is extremely handy for users if they want to save on data charges on the go. 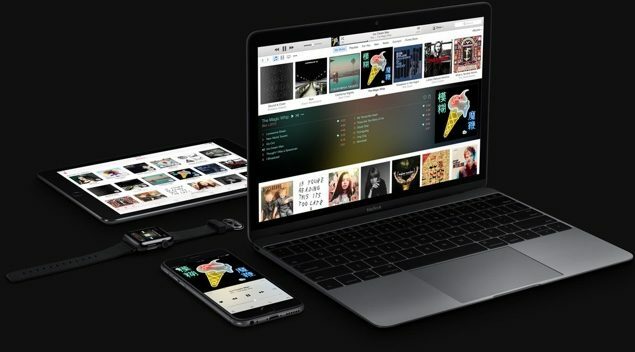 Apple Music is a great way to consume music based content, but there’s one problem with the whole deal: it needs an Internet connection if you’re going to flint through tracks. And since it does require a data connection, it means that those on cellular are going to incur a serious bill if they go overboard when it comes to their usage. 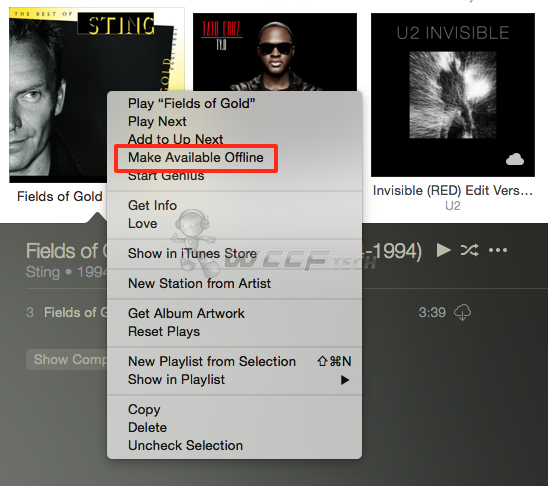 But did you know that you can actually save tracks from Apple Music for offline listening? That’s right, you can, and we’ll show you how on iOS and Mac both. 2. 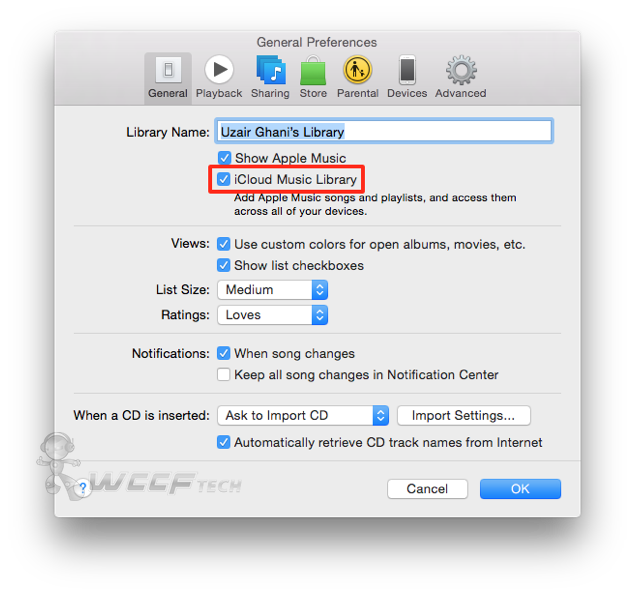 Scroll down to ‘Music’ and tap on it, and then enable the ‘iCloud Music Library’ option. 1. Launch the Music app from your home screen. 2. Find the track you wish to make available offline. That’s it, your track will be available offline as long as your Apple Music subscription is active, hence, when the service expires, then the tracks won’t be available offline, so keep that in mind. 2. Search for the track you wish to make available offline for listening. 4. 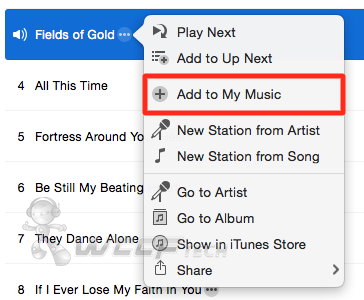 Click on the ‘My Music’ tab in iTunes and find the track you just saved in your library. If you have a choppy Internet connection or are about to hit a dead end on your cellular data limit, then we highly suggest that you go through the above steps for making tracks available offline. Apple Music still has a long way to go to truly capture the hearts of millions of potential users out there. As how things stand, Apple Music has 11 million subscribers during its free three-month trial period. It would be interesting to see how that number changes once the trial period ends. Like a song on Apple Music and want to buy it for good? 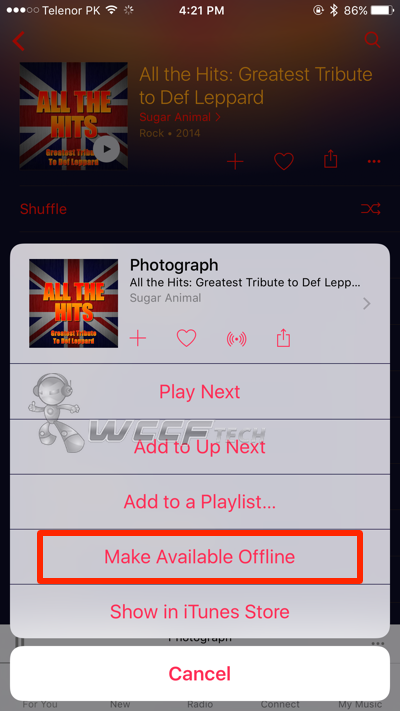 Then be sure to check out: How To Buy Songs From Apple Music On iOS, Mac.